The traditional Fête des Écaillers is offered by five oyster sellers at Les Halles de Lyon. 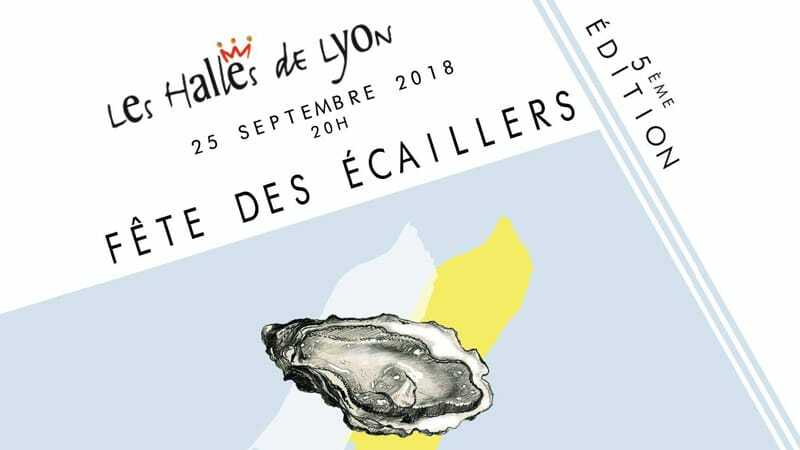 The 5th annual Fête des Écaillers returns to Les Halles de Lyon Paul Bocuse (102 Cours Lafayette, Lyon 3) on September 25 for a traditional oyster aperitif. The event features five seafood restaurants and sellers specialized in oysters: Chez Antonin, Chez Léon, Maison Merle Huitres et Coquillages, Maison Cellerier, and Maison Rousseau, all housed in the Halles. Reservations can be made through the Facebook page and the evening includes the Menu des 5 Perles: oysters, mussels, white wine, dessert, and coffee. Enjoy an apéro tradition from the best oyster sellers in the city. Tickets are available for individuals and businesses and on sale now.